Old friends Alfonso Cuaron ("Roma") and Pawel Pawlikowski ("Cold War") are competing for the foreign-language win. Updated 1/24/19. Now we are down to the final five Oscar contenders out of 87 countries. Always the launch pad for foreign-language Oscar contenders, Cannes supplied Best Director Pawel Pawlikowski’s follow-up to Oscar-winner “Ida,” the bittersweet period Polish romance “Cold War” (Amazon Studios), starring incandescent breakout Joanna Kulig, as well as two poverty-row melodramas, Hirozaku Kore-eda’s “Shoplifters” — which won the Palme d’Or and a Magnolia deal— and Lebanese Nadine Labaki’s heart-tugging crowdpleaser “Capernaum” (Sony Pictures Classics), which scored the Jury Prize. For its part, Germany submitted “The Lives of Others” Oscar-winner Florian Henckel von Donnersmarck’s three-hour fall festival film “Never Look Away” (SPC). 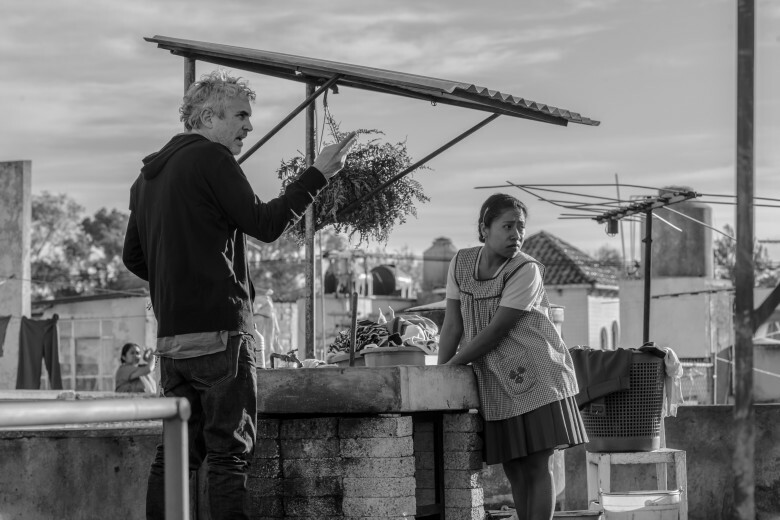 Venice gave the Golden Lion to Alfonso Cuaron’s autobiographical black-and-white 70s family drama “Roma,” which he shot himself on an Alexa 6K 65 camera in his old hometown, Mexico City. Given that “Roma” is a strong contender for Picture, Director and Cinematography, the voters could choose “Cold War,” which scored three Oscar nods in its own right (Director, Cinematography and Foreign Language). But Pawlikowski just won for “Ida” and voters may not want to take the chance that “Roma” doesn’t win Best Picture.